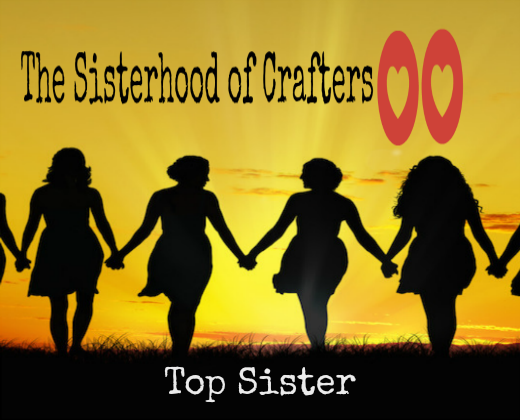 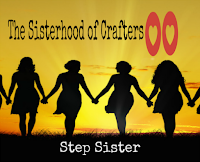 Hello and welcome back to a new challenge here at The Sisterhood of Crafters! 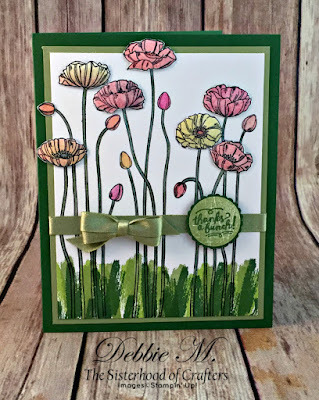 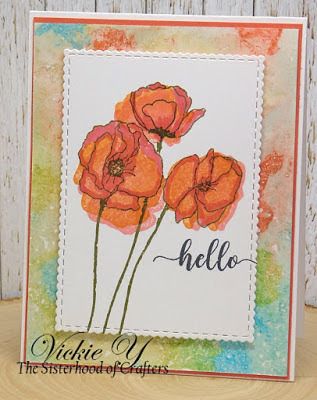 The team has created some beautiful poppy cards to share with you. and going to their personal blogs. 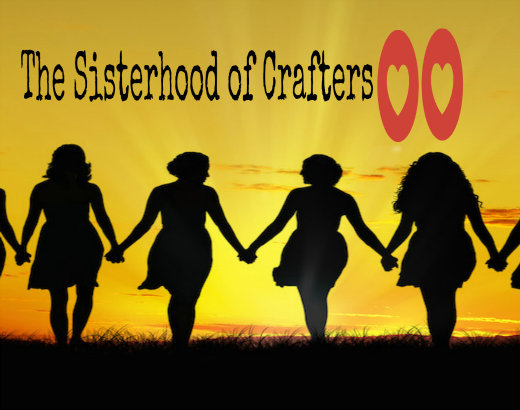 Please pop on over and share what you love about their projects. You will have until Sunday, June 10th to enter. 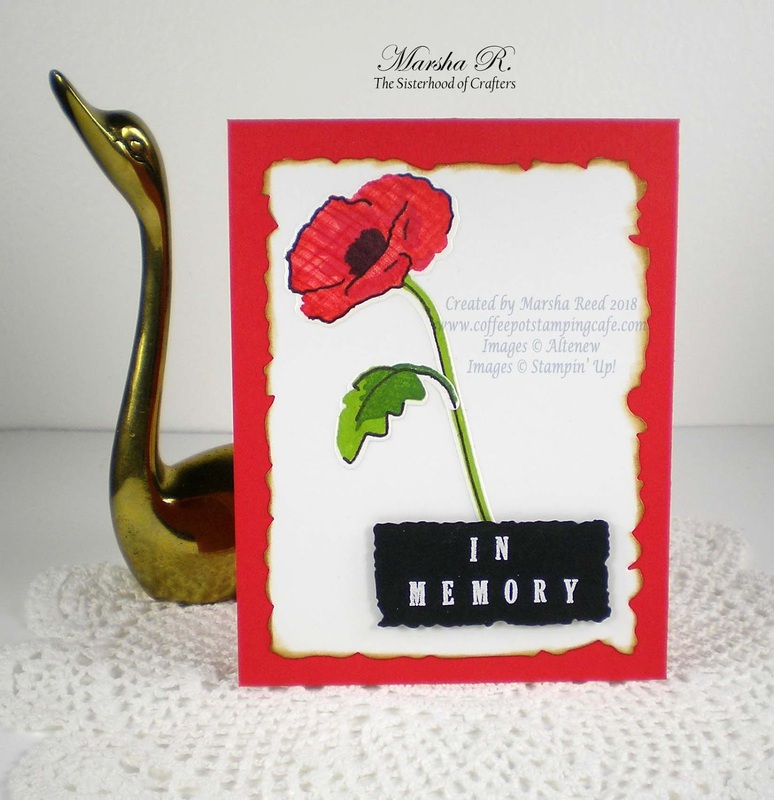 Winner's will be announced on Tuesday, June 12th. 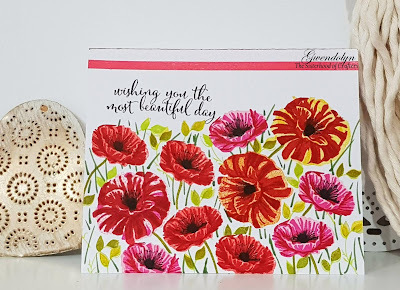 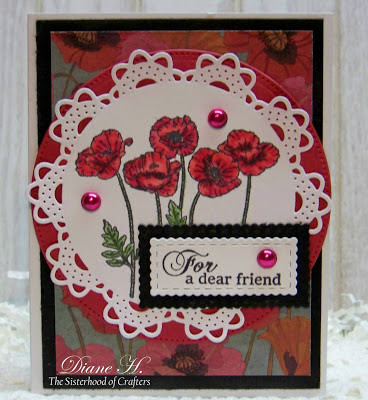 Beautiful and inspirational samples, I love poppies!